Car Audio Installation in San Mateo CA | Tri Audio Sound Inc.
At Tri Audio Sound Inc., car audio and stereo is our specialty. We’ve been providing vehicle owners with high-quality products and services since 1971. Our shop has supplied car stereo products for major local dealerships, including Porsche, Mercedez, and Honda. We continue to satisfy customers with car audio or radio troubleshooting, Apple PlayScreen installation, and car audio installation in San Mateo CA. We also accept requests for car detailing and electronics installation. Owner Mike Luzzi’s extensive experience in the industry allows him to install custom audio systems on both classic and new cars, even luxury vehicles like Lamborghinis and M4s. He focuses on servicing one car at a time to ensure the quality of work in every project. Mike will install your products properly and address any issues with your car’s audio system. He won’t just do the work; he’ll explain everything, too, so you know what you’re spending your money on. When you want the job done well and for a reasonable price, Tri Audio Sound Inc. is here for you. We offer car stereo products, car audio system installation, car detailing, and more. Visit our shop in San Mateo CA to have Mike check your vehicle and get it back to its best form. We also offer free 15-minute consultations and troubleshooting. TriAudioSound Inc. is proud to bring you equipment from “Earthquake,” makers of competition-grade audio systems for cars. We can equip your car with custom systems designed to help you win in car shows. 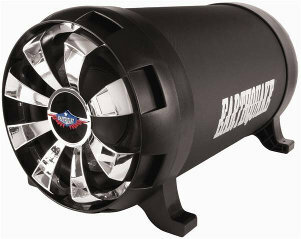 Upgrade your car audio system with new speakers, subwoofers, amplifiers, and more. We’ll make sure to do the job right the first time. 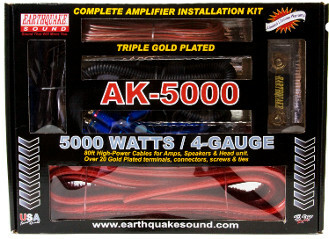 Tri Audio Sound is an authorized reseller of Earthquake stereo products, which are proudly American-made and known for its competition-grade quality. 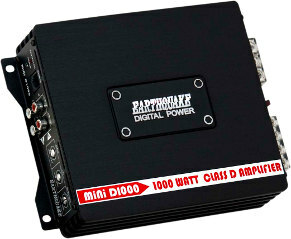 We install and repair audio systems for your motorcycle. We can also customize audio systems to connect to your phone via Bluetooth. We can give your classic car a modern audio system. We can also provide a new OEM stereo for your vehicle. Tri AudioSound, Inc. specializes in car detailing services for classic and modern cars at more affordable prices than our competitors. Visit us to have your car fitted with stereo units that are Bluetooth compatible and have auxiliary jacks. We offer a wide selection of American made Earthquake subwoofers and speakers, as well as top-of-the-line stereo head units from Pioneer. Owner Mike Luzzi has more than 35 years experience in professional car audio installation. From old school matched decks, to the latest navigation systems. Have a car stereo that isn’t working? Tried to do the job yourself? Bring your vehicle in and get the sound treatment from us. 700 N San Mateo Dr.